ESTEROL 111 as a fatty ester has excellent solvency powers and hence can easily be formulated with a wide range of oils, surfactants and oil soluble materials. 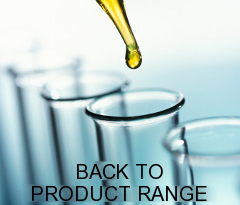 Based on C12 fatty acid this results in a product with lower viscosity and higher volatility than other fatty esters. CHARACTERISTICS: ESTEROL 111 is a near colourless oily liquid with a pleasant fruity coconut fragrance. Aluminium - metal working compounds. Excellent solubilising power together with low free acidity and low viscosity can provide formulators with the range of characteristics they require.